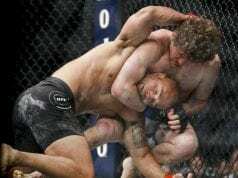 Ben Askren strongly believes that the UFC and president Dana White hopes that he suffers a loss to Robbie Lawler. The UFC is reportedly close to booking Askren vs. Lawler at the upcoming UFC 233 pay-per-view event. According to the former ONE and Bellator welterweight champion, he thinks that this fight selection was no accident. Instead, he thinks the Las Vegas-based promotion handpicked the former UFC welterweight champion to fight him in his promotional debut. 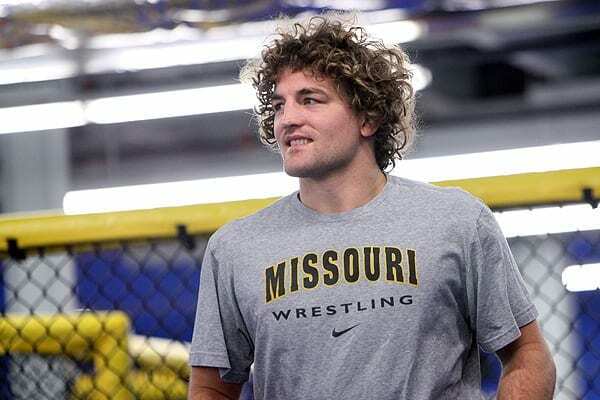 To Askren, it’s an obvious move as they don’t want him to win under the UFC banner. However, he doesn’t take any offense to it. UFC 233 takes place on January 26, 2019, at Honda Center in Anaheim, California. There’s speculation that a UFC bantamweight title bout is being targeted for this show. That fight would be between the current champion T.J. Dillashaw and current UFC flyweight champion Henry Cejudo. The main card will air on pay-per-view at 10 p.m. ET. The preliminary card will air on ESPN at 8 p.m. ET and the promotion’s streaming service, UFC Fight Pass.